Bundle up for this wonderful wintry tale of all of the highs and lows that the season has to offer. A must-purchase for all libraries. Recommended to be shared with a group or read one-on-one at bedtime. 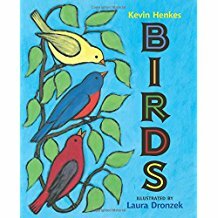 A must-have for autumn storytimes and investigations, this exquisite picture book will inspire youngsters to get outdoors and observe the world around them. This is a book that readers will want to pore over and talk about and read again and again. 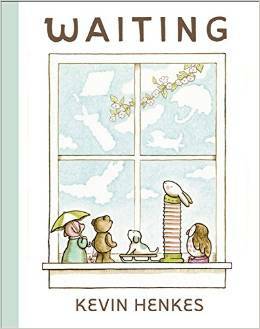 A must-have, joyful seasonal title for the youngest listeners that will make them impatient for all that spring brings.